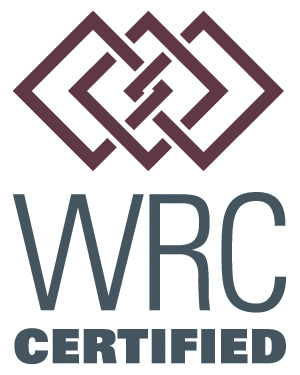 News - Staffing Solutions - Great Workers for Great Companies! 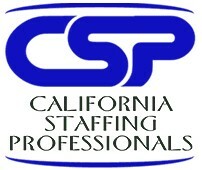 Staffing Solutions C.E.O. Fortino Rivera was featured on a nationwide commercial thanking members of Congress regarding the tax reform. This is great news because in early 2018 most Americans will see more money in their paycheck. Please thank your local Congress person if he or she voted for the passage of the bill. El C.E.O. de Staffing Solutions Fortino Rivera fue mostrado en un comercial nacional dandoles las gracias al Congreso sobre la reforma de impuestos. Estas son muy buenas noticias porque al principio del 2018 Americanos van a recibir mas dinero en sus cheques de sueldo. Por favor denle las gracias a su persona local de Congreso si el o ella votaron por pasar esta nueva reforma. Staffing Solutions has been very active participating and supporting organizations throughout the year attending important job fairs, training seminars and local market forums that will enable Staffing Solutions to continue to lead in the services it renders to its clients. 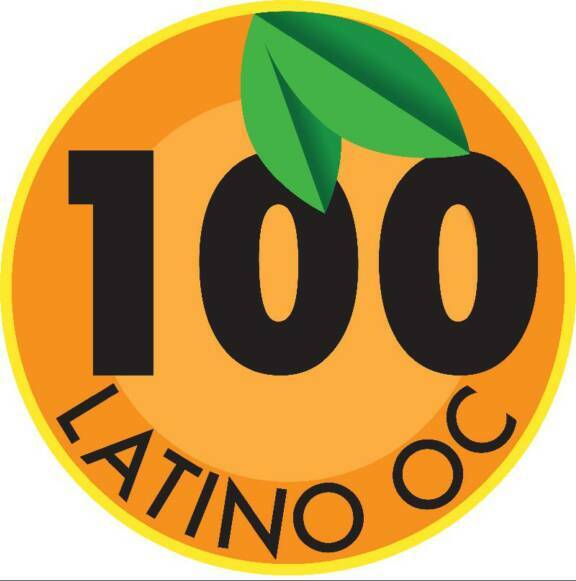 2015 will be Santa Ana College's 100th anniversary. Our board is working hard on our Centennial Scholarship Campaign which will provide scholarships to deserving students from all walks of life. Both Fortino and Lucia understand the importance of giving back to the local community and they hope to continue their participation with these organizations for years to come. Giving back to the community: Staffing Solutions C.E.O. 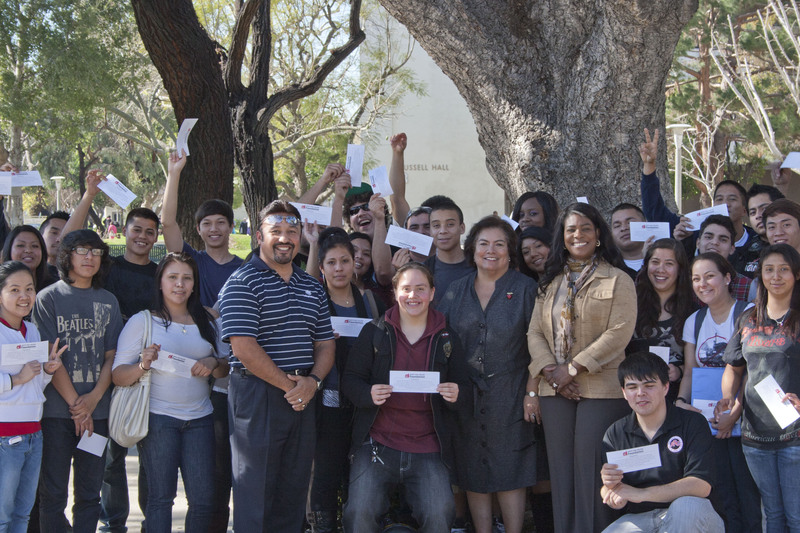 Fortino Rivera who serves on the SAC Foundation help give out $150 textbook vouchers to 33 deserving students. 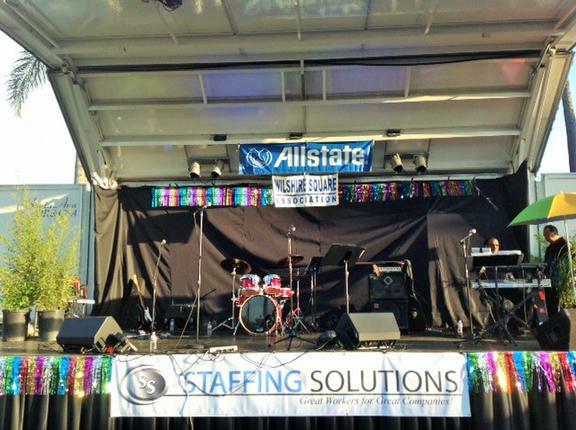 Staffing Solutions was one of the main sponsor for the Wilshire Square Summer Concert in Santa Ana. July 29, 2014 Over 600 people attended this years event which was a hugh success. 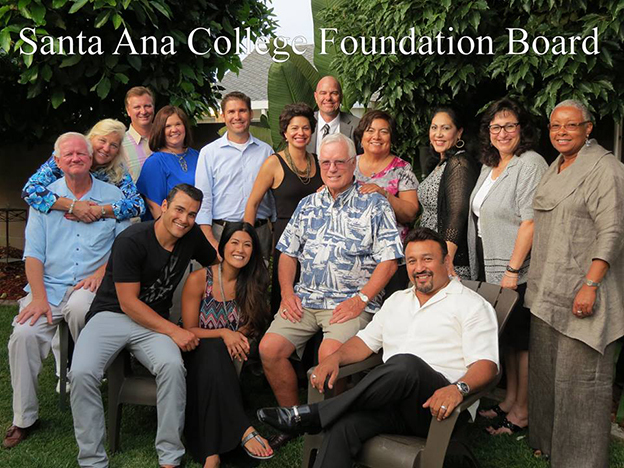 Staffing Solutions enjoys giving back to Santa Ana because a large majority of it's workers live and play in Santa Ana.